There’s no better way to bring in your new year than exploring Sydney Festival. This massive event brings world-leading music, performances, art, technology and ideas together throughout the city between 5 and 28 January. We’re delighted to be at the heart of the action, sponsoring the Meriton Festival Village in Hyde Park as well as being proud accommodation partners of the event. Here’s where to find the party – and your perfect festival stay! Meriton Festival Village is where it’s all kicking off in 2018, and entry is free. You can wander to Hyde Park each day from 4:30pm (except Mondays) to indulge in tempting morsels, drinks and free music performances throughout the festival. The Village is THE spot to sit and take in the buzzing atmosphere on a balmy summer afternoon, and you might even like to take a dip in the pop-up swimming pools created from converted shipping containers. There are also some incredible ticketed shows to be found in the Magic Mirrors Spiegeltent each night here: ranging from burlesque and comedy to soulful live music and everything in between. Haven’t booked your Sydney Festival accommodation yet? Then it’s time to find a great deal over at our reservations page, tout de suite! 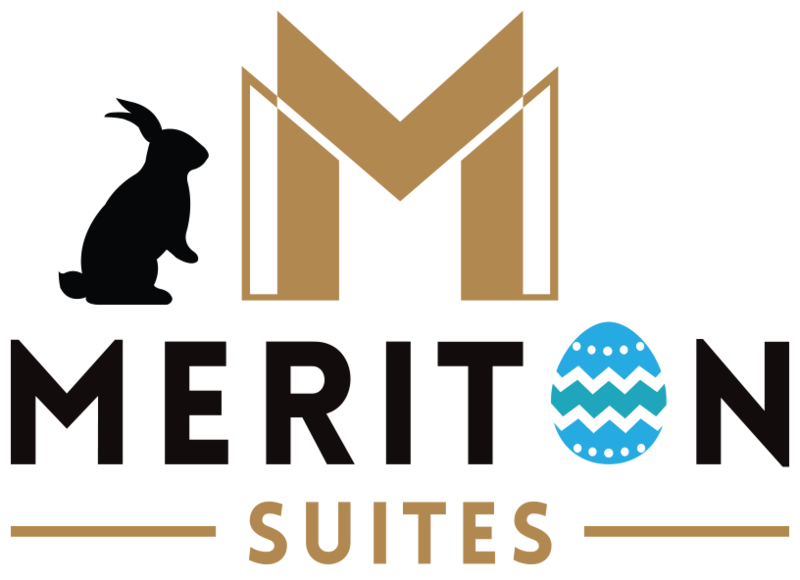 You’ll no doubt be wanting quality accommodation in Sydney’s city centre that’s close to the festival, and Meriton Suites will deliver. Reserve a spacious sky-high suite decked out with a full gourmet kitchen and laundry, designer skincare goodies and free high-speed Wi-Fi – plus a pool, spa and sauna in each location. You can choose from three, two and one bedroom suites across Sydney, however our picks would have to be the Pitt Street, Kent Street or Campbell Street towers for an easy stroll to Meriton Festival Village in Hyde Park. If you’re basing your adventures close to Parramatta’s Circus City, then our Church Street or George Street suites offer an opulent stay close to events in the area. 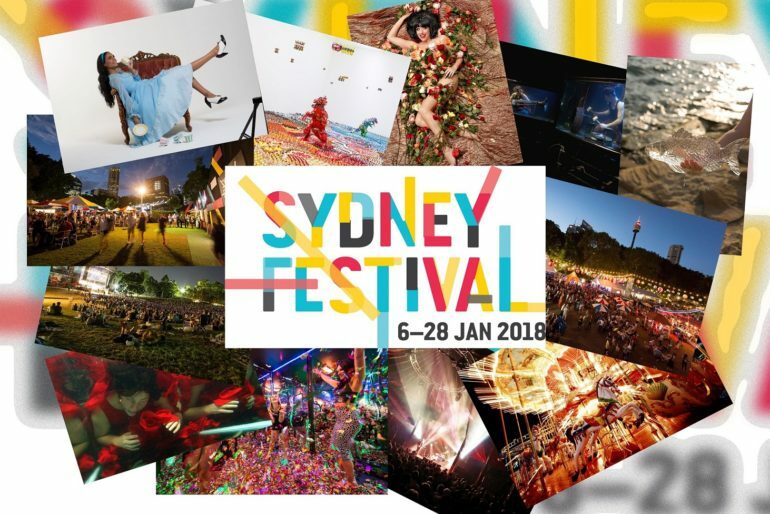 We can’t wait to see you at Sydney Festival 2018!